Hair is an inseparable part of our body. We just can’t do without it. So, we need to take good care of our hairs. Once they are gone, they take way our personality and confidence. Hair loss treatment is however, a solution for arresting hair fall, but it’s always better to prevent it. 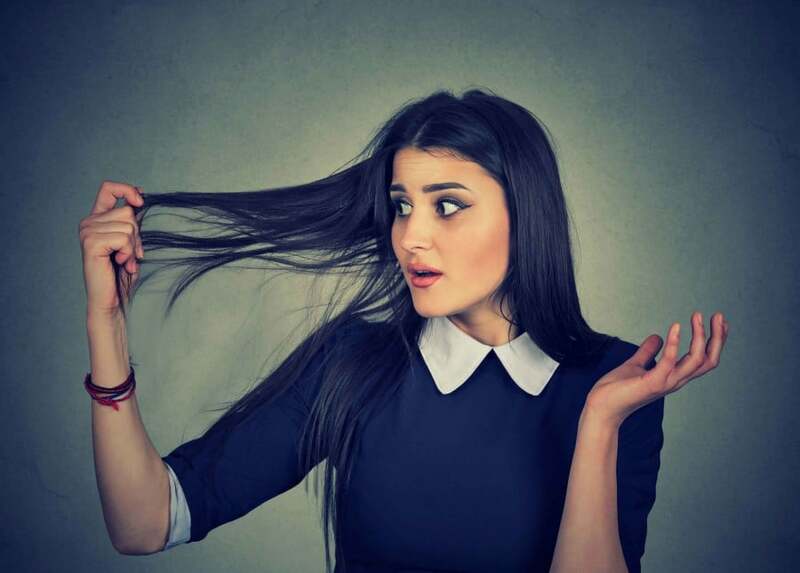 The best way to prevent hair fall is to pick the early signs demonstrated by your body. If you can spot the early signs, you can easily get the best solution for hair fall, but consulting with a trichologist. The normal hair fall can be 100 strands every day, but if it persists for a long time beyond the rainy season, you need to consult a doctor. It can be termed as abnormal hair fall, due to any reason. Alopecia Areata: the scary hair loss condition, where you may lose partial or complete hairs. So, baldness appears; thus, you need to take check of this situation. Though it has no cure, but treatment is there to check it. And over period of times baldness is reversed with hair treatment. Thyroid: It’s a disease, which impacts the human due to thyroid gland imbalance. One of the reasons for this disease is due to excessive or lack of production of thyroid hormones, which is responsible for our metabolism. The major reaction of this disease is, hair fall in abnormal rate, split ends and sometimes appearance of baldness in patches. Poly-cystic ovary Syndrome: This disease is very much active in young girls; it’s more of a female reproductive system disorder. Females between 16 to 28 years of age, are more vulnerable. One can suffer from hair loss or hair thinning or split ends or weakening of hair follicles or dryness of hair. Scalp Infections: It’s the most common hair fall problem and a disease of scalp. If you see hair loss in at an alarming rate and appearance baldness, you should immediately visit hair expert. Hair scalp infection is due to warm infestation by ringworm, and other scalp disorder. It gives an appearance of alopecia. Stress Disorder: Anxiety, depression both chronic and acute, as well as gloominess can always lead to stress disorder. Prolonged stress disorder can cause hair fall and greying of hairs. One suffering from stress for more than a month can lead to stress disorder. Apart from hairs, it can also affect other areas health. Anemia: It’s common with people suffering from blood disorder, and almost 1 in every 3 females suffers from anemia at certain age. Anemia is often causes due to iron deficiency, and can affect health of hair follicles. Thus, you can experience hair fall suddenly. However, this kind of hair fall often starts suddenly, and stops automatically. They are cyclic in pattern. But, you should not take it for granted. Advise: Hair transplant clinic in Delhi, is best place to visit for any kind of hair related problems and complexities. They will treat it from roots and solve your hair loss problem. You will also have real and natural hair back in your head.